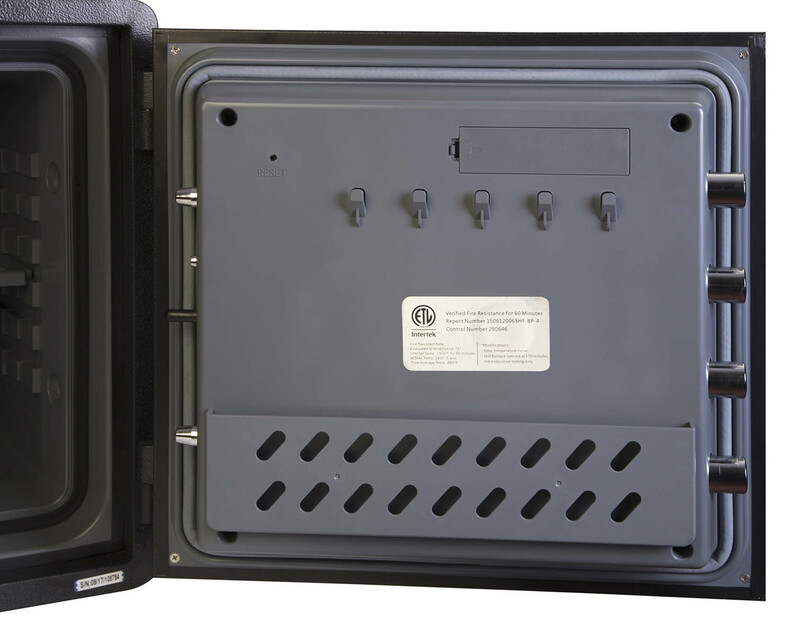 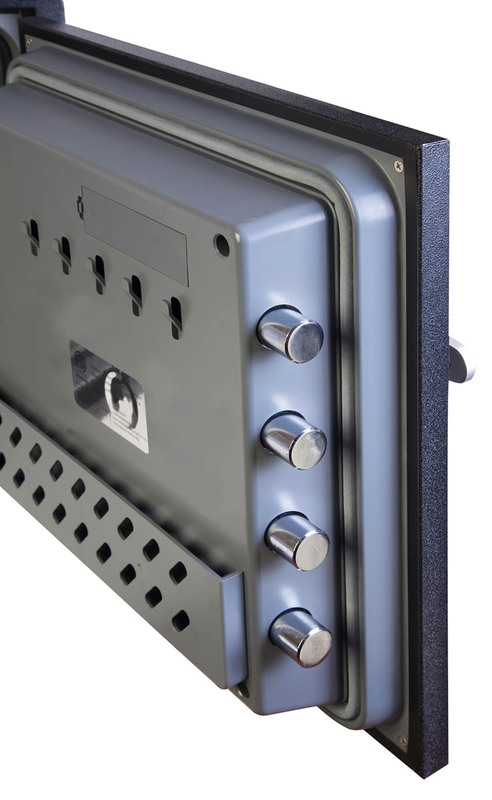 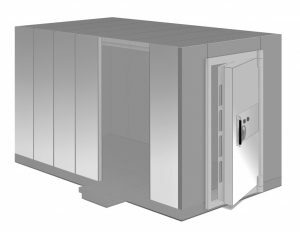 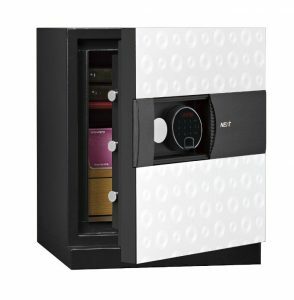 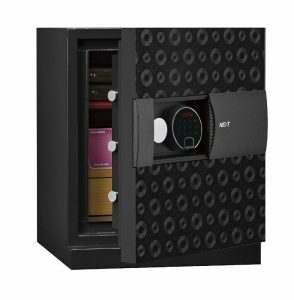 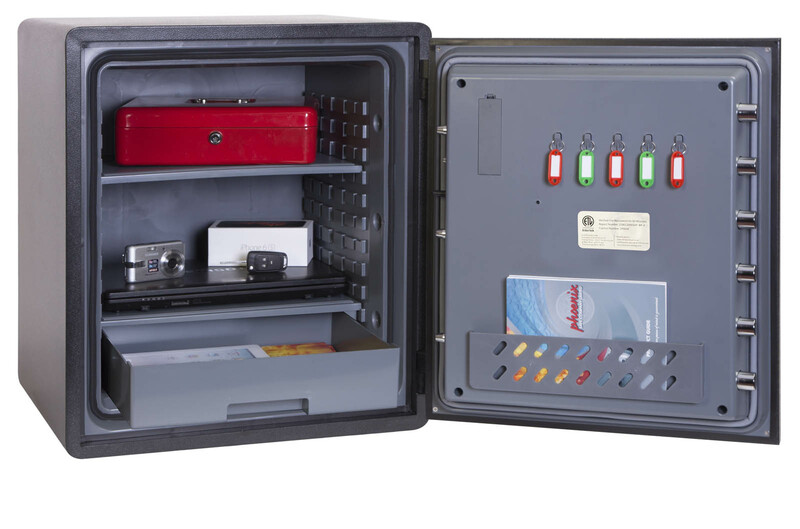 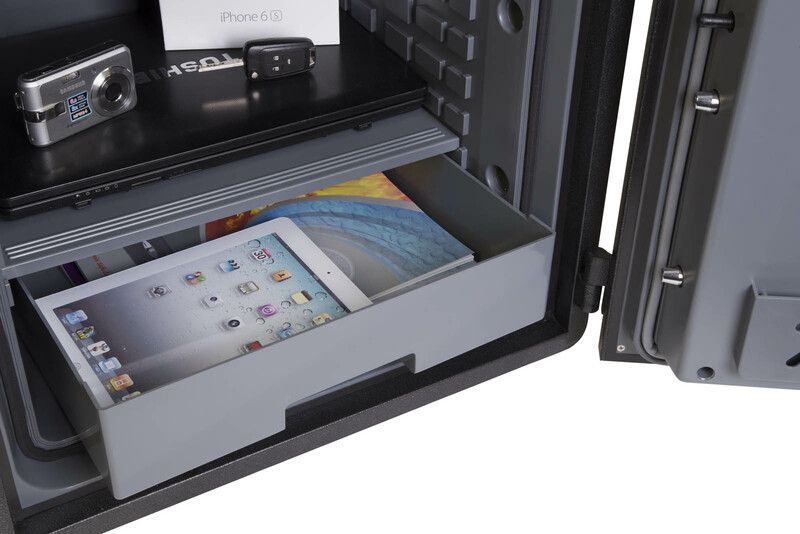 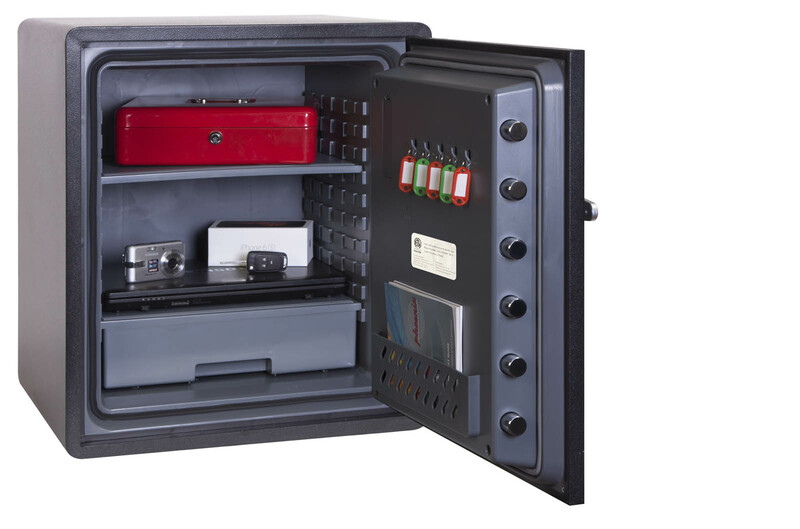 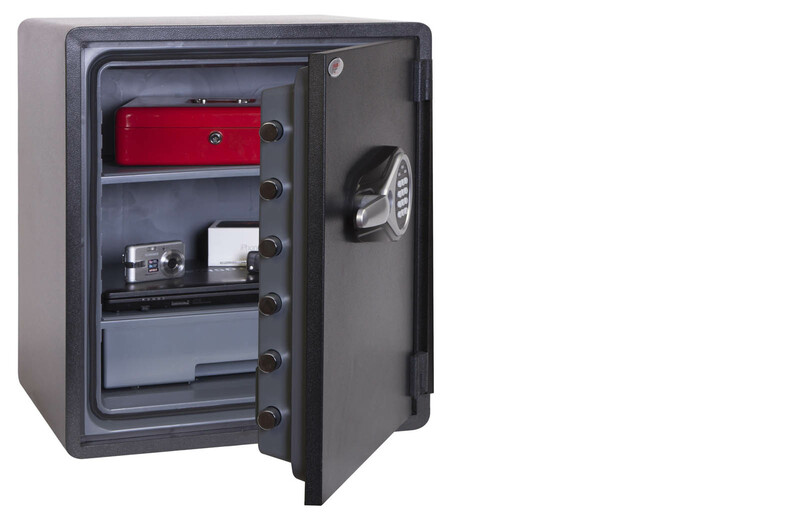 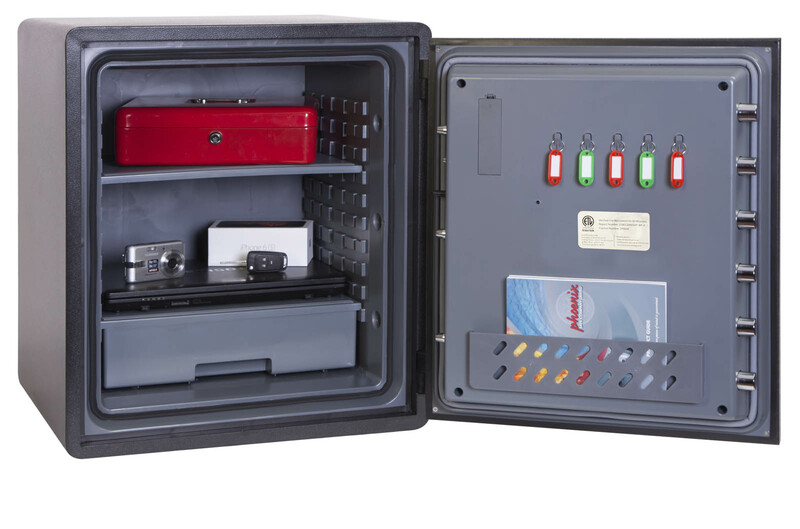 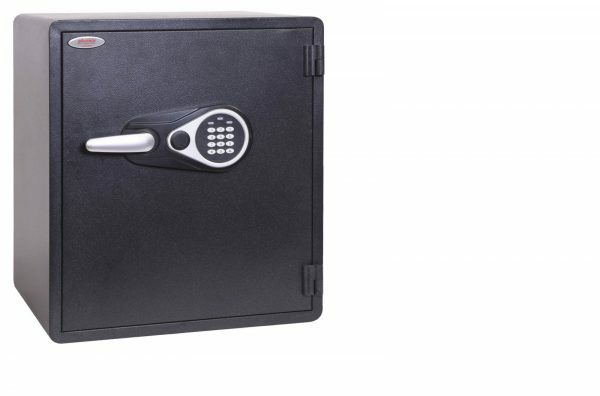 THE TITAN AQUA is an ultra-modern, compact, waterproof fire and security safe designed for residential and business use. 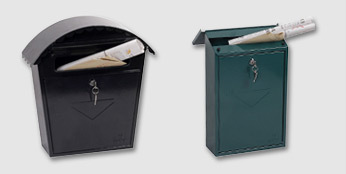 FIRE PROTECTION (PAPER) 1hr fire protection for paper documents. 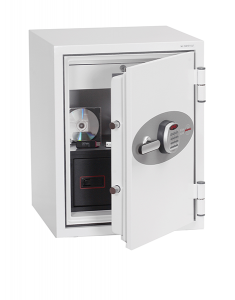 FIRE PROTECTION (DIGITAL MEDIA) 1hr fire protection for digital media (DVD’s, USB sticks & Hard Drives). 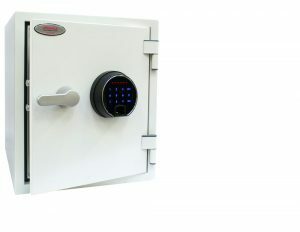 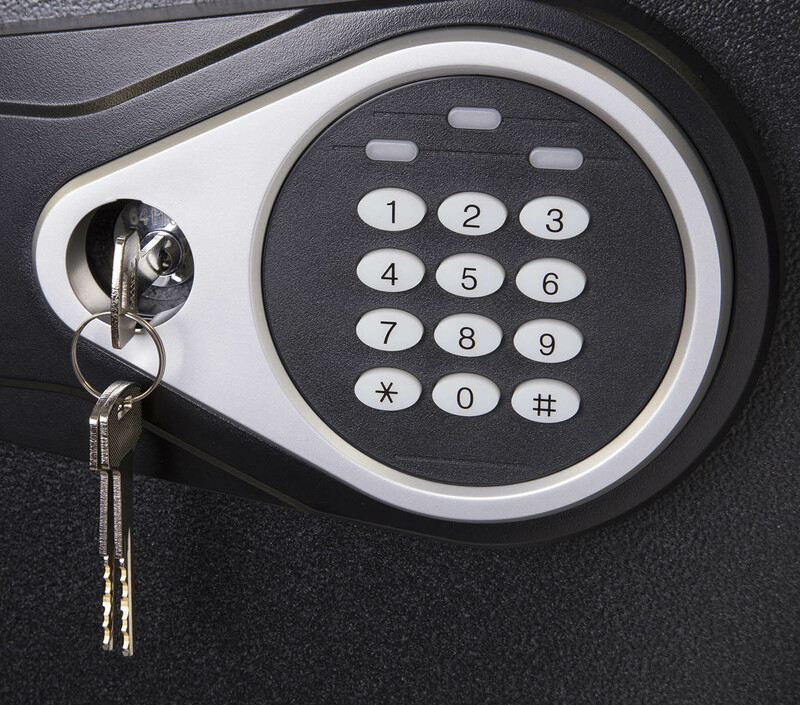 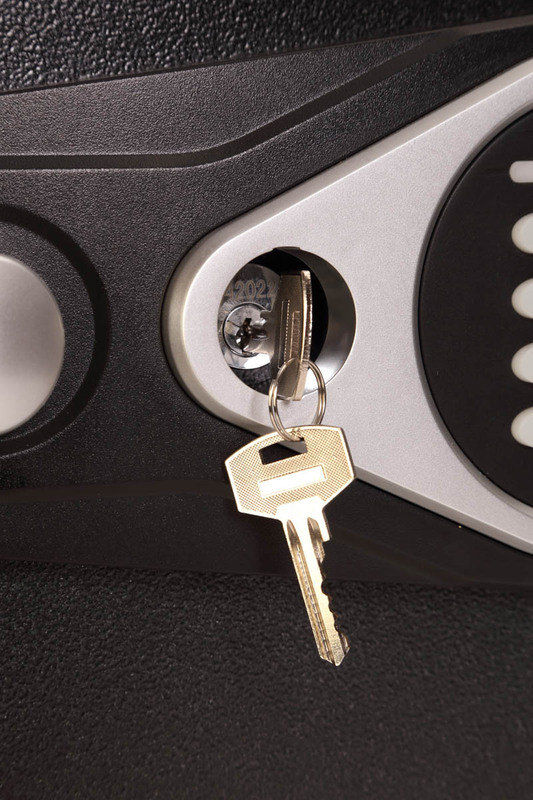 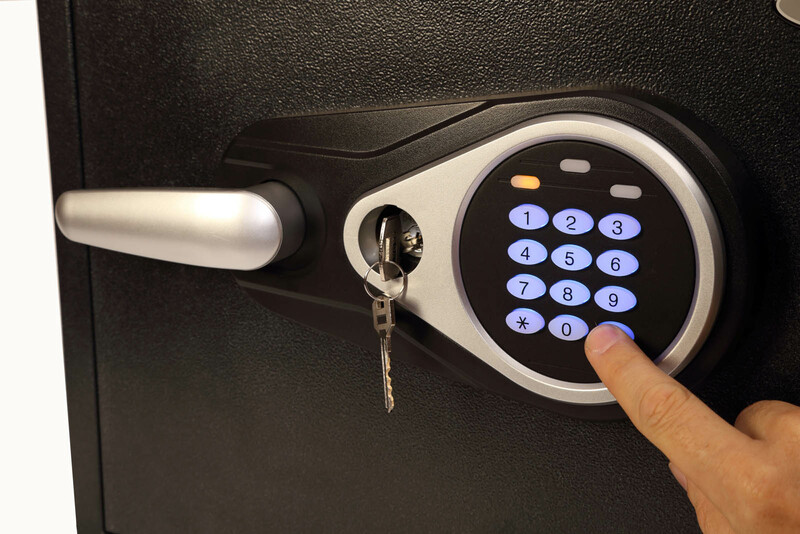 LOCKING Fitted with an advanced user friendly electronic lock with illuminating keypad, built-in alarm and key override facility (2 keys supplied). 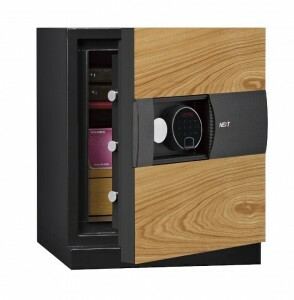 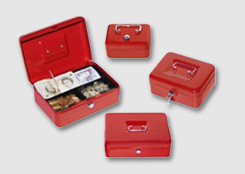 SECURITY PROTECTION Recommended overnight cash risk of £2,000 or £20,000 valuables*. 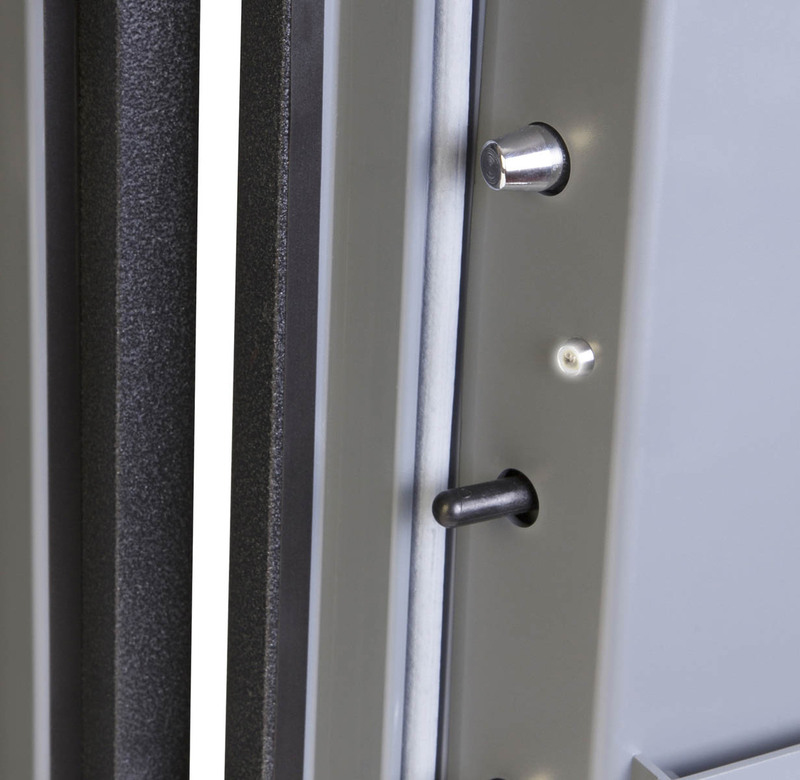 CONSTRUCTION Large 25mm live locking bolts for added protection against attack. 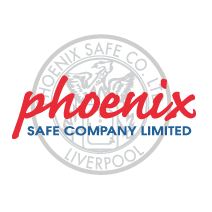 FIXING Ready prepared for floor fixing, with fixing bolts for concrete floors supplied. 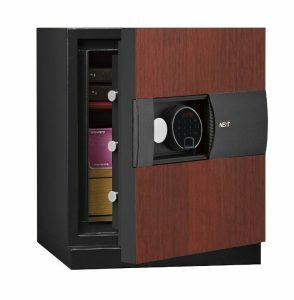 LIGHTING Fitted with a bright LED interior light so the contents can easily be seen, even in the most dimly lit cupboards. 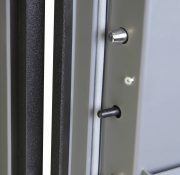 SPECIAL FEATURES Supplied with a height adjustable shelf, internal door pocket and have automatic slam shut door locking. 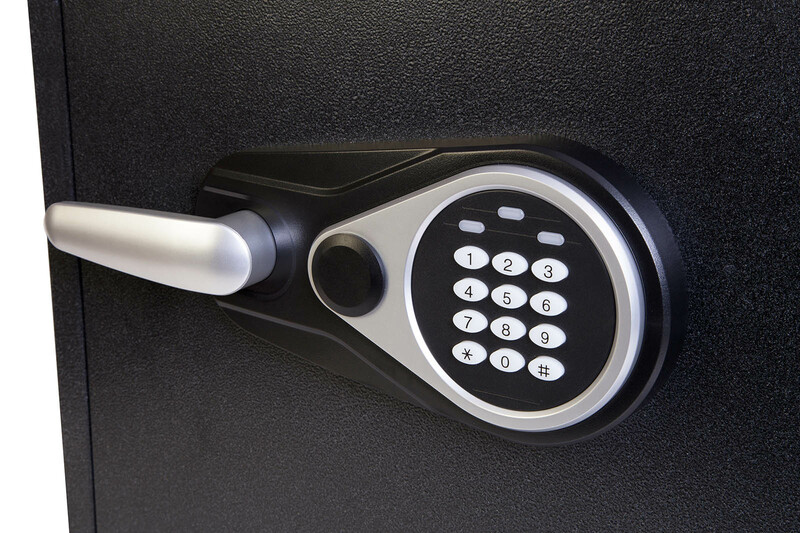 Fitted with 5 internal key hooks.